Your Online Church Directory is not limited to only online viewing! Included with your online directory software are multiple printing options, from easy in-house printing to custom-designed directory booklets. Click HERE for more details. Need an offline solution? Our software allows you to quickly and easily create a printable PDF of your member directory. 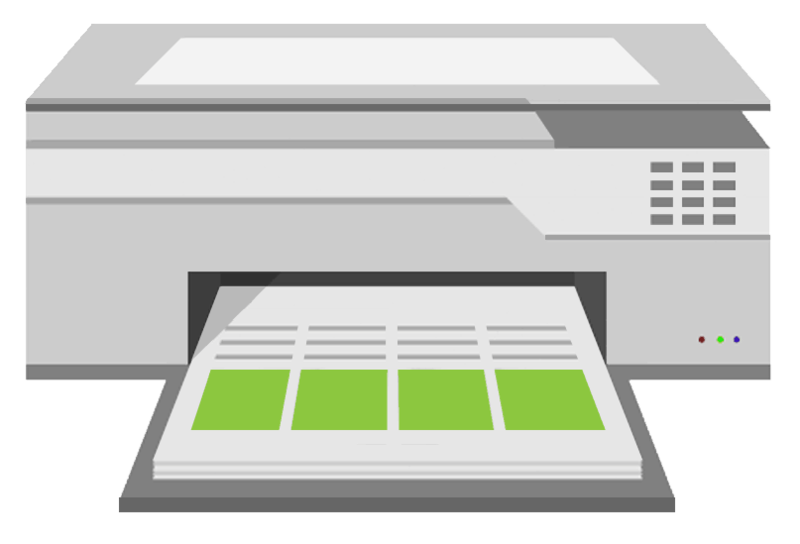 Use that PDF to print the directory in-house or at a professional printing company of your choice. 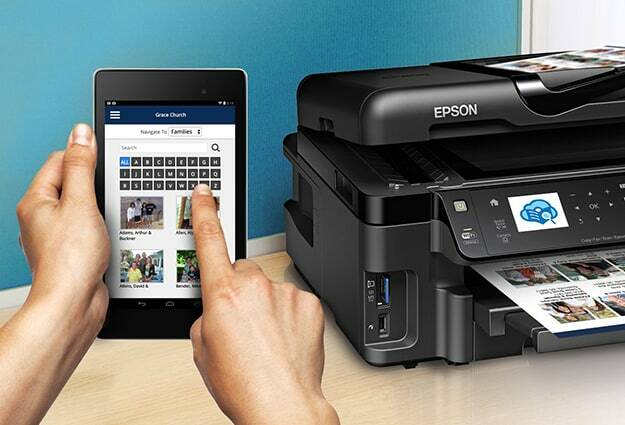 Print only what you want – endless options! Want a unique and custom designed directory? Our team of artists can work with you to create custom covers and insert pages for your member directory. Our pricing is below industry standard, but our quality and customer service far exceeds it. 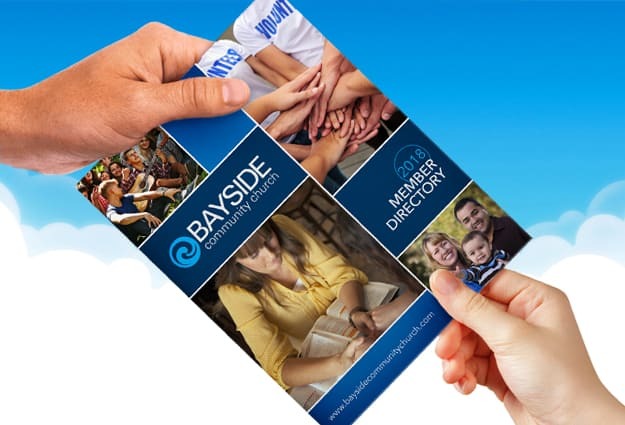 Would your church like a professionally printed directory but don’t want the hassle of finding and working with a reputable printer? We can help you! Our support staff will work with you to ensure you are completely satisfied with the final product. With Online Church Directory, you can easily update your printed directory to match your online directory. 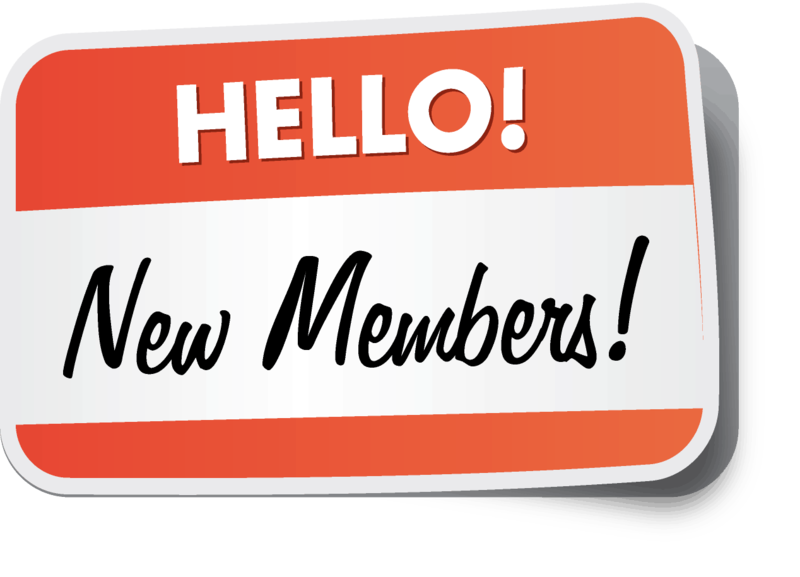 Instead of printing an entirely new directory, simply select the new members and print! You can provide printed pages to your congregation or share the PDF and let members print from home. Build the Directory YOU Want! Everyone likes options and with Online Church Directory, you’ve got them. 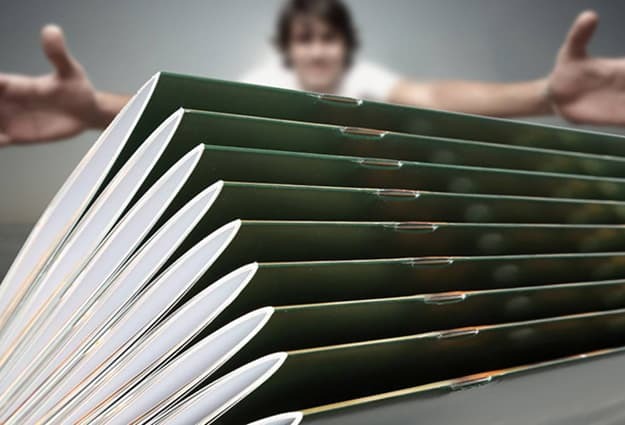 Our software makes it easy to print a directory with only the content you need. Want a directory with only photos and names? No problem! How about a directory with contact information but no pictures? You got it! We also offer a ton of sizing and spacing options so that you can create a directory that’s perfect every time!